Kinnego Marina is the largest marina on Lough Neagh. Situated by the Oxford Island National Nature Reserve it also has a fully serviced caravan park and is home to Lough Neagh Sailing Club, one of the oldest sailing clubs in Northern Ireland, established in 1877. Whether you visit to relax in the magnificent rural setting of beauty and tranquillity or participate in our range of services available, Kinnego Marina and Oxford Island fulfils all your requirements for an exhilarating day out. The Marina is a recognised leader in the provision of Royal Yachting Association Powerboat, Sailing, Personal Watercraft and shore based courses making it an ideal location to learn more about water based pastimes. The site offers 190 fully sheltered berths with deep and shallow water access for vessels drawing less than 1.55 metres. There are also 10 moorings. Assistance is provided for launching boats, stepping masts and other related services. Secured summer and winter storage is provided for 60 boats within the boat park on-site. Fully trained and qualified staff on site offer local knowledge, boat tuition and information on safety on Lough Neagh. This includes how to contact HM Coastguard and how to call out the Lough Neagh Rescue Service if any problems are encountered. 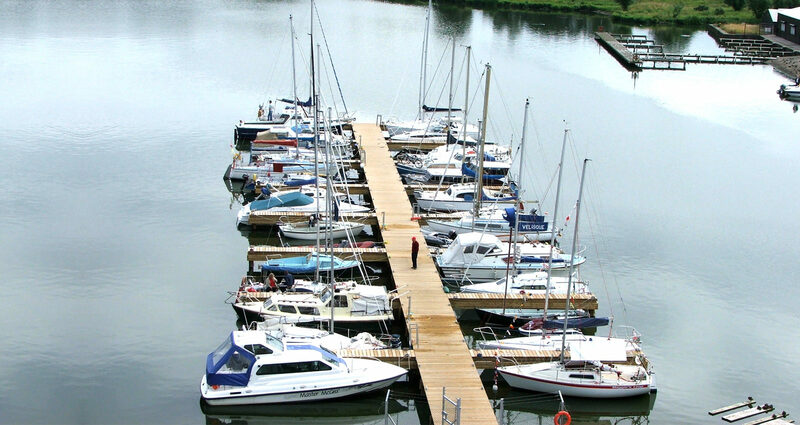 From Kinnego Marina, access to the North Atlantic can be obtained via the Lower Bann navigation channel at Coleraine. Kinnego Marina offers a variety of training courses that are suited to all levels of sailor wishing to travel across these lough shores. Almost all of the courses that we offer can also be run on your boat. There are many advantages to training on your craft including of course it may prove cheaper. We’re also happy to tailor our time with you to help you understand your craft better. Kinnego Marina offer the full range of RYA sailing courses in small keel boats to suit your sailing ambition and experience. We ensure that all our students receive an excellent level of tuition in the capable hands of our RYA qualified instructor’s. One to One instruction available. At Kinnego Marina learn to use your Personal Watercraft responsibly so that you, your passengers and other water users stay safe. The RYA’s Personal Watercraft course is designed for first time and experienced riders alike. Increasingly the certificate is required for launching at public owned slips but is also needed if you want to use your PW abroad. This is an excellent one day course that gives a real insight into safety at sea and the use of safety equipment which could one day make all the difference. This one-day course is for anyone who owns a fixed or hand-held marine VHF radio. The Short Range Certificate is the minimum qualification required by law to control the operation of VHF and VHF Digital Selective Calling (DSC) equipment on any flagged vessel voluntarily fitted with a radio. 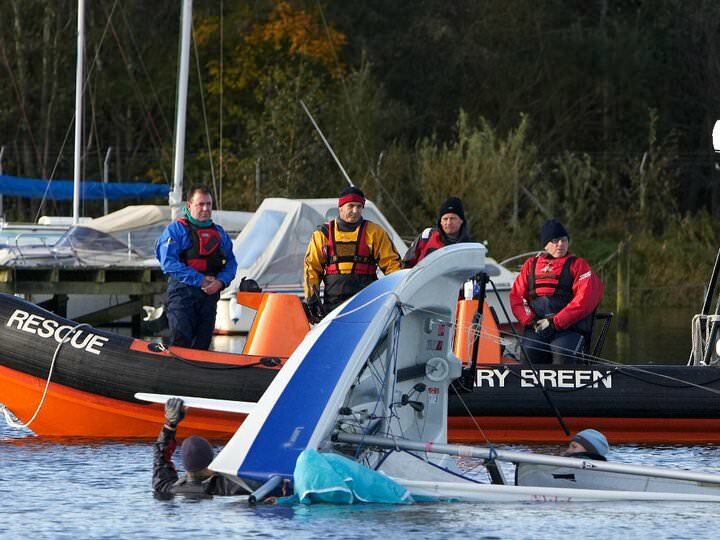 This one-day course is designed to provide a working knowledge of first aid for people using small craft and addresses the associated risks, dangers and likely injuries. It fulfils the requirements for professional skippers of small craft working within 60 miles of safe haven. With a base at Kinnego Marina, the largest marina on the Lough, you will be within easy reach of many tourist attractions including Coney Island, Ardboe, Rams Island Ballyronan and Antrim, with access to the Atlantic through the Lower Bann River. You can explore the 154sq miles of Lough Neagh, the UK’s largest inland waterway, safe in the knowledge that you are covered by Coastguard and Lough Neagh’s very own Life Boat Service. The site offers 190 fully sheltered berths, with deep and shallow water access for vessels drawing less than 1.55 meters. Assistance is provided for launching boats, stepping masts and other related services. Summer and winter storage for boats and trailers is also provided within a secure boat park. The Master McGra and Coney Explorer are also available for private hire. With our experienced skipper on board we will provide you and your guests with unique corporate hospitality. Book us today for your next birthday party or business meeting. School groups are also welcome and hot or cold catering is available on request. 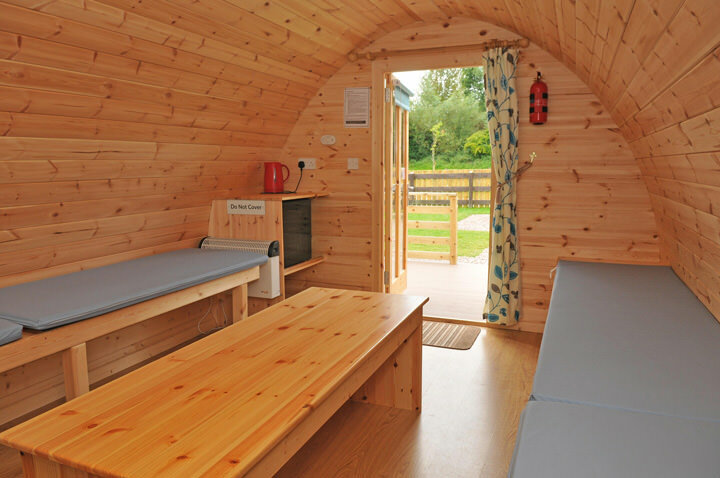 3 Star Caravan and Camping Park on the shores of Lough Neagh, within Oxford Island National Nature Reserve. An outstanding rural setting with easy access for walks, cycling and bird watching in an area of exceptional natural beauty. Golf, skiing, leisure facilities and tourist information nearby. •	Motor / touring caravan spaces just £18 per night. Electric hook up £5 per night. •	No awning charge (not all pitches have awnings available). •	Electricity supply to caravan pitches. •	Laundry facilities (£3 per token). •	BBQs on stand allowed. •	Dogs admitted on lead (excludes ecopod area). 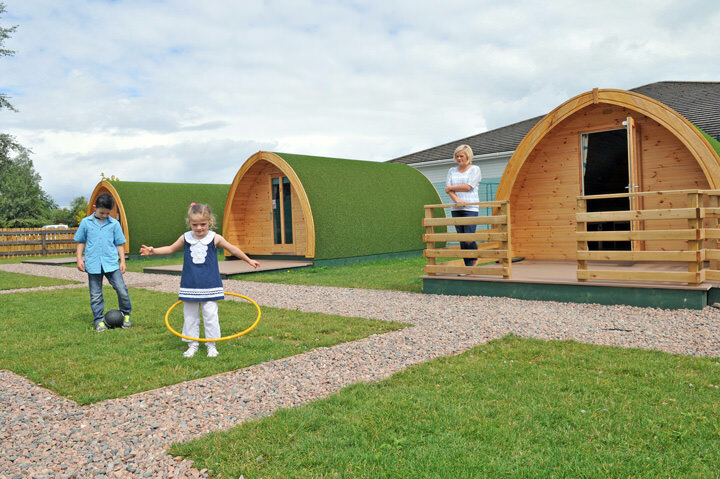 No need for you to bring a tent - just book and stay in one of our fantastic new Eco Pods. Ready when you are!! •	Returnable security deposit of £50. The Eco pods sleep up to 4 adults, or 2 adults with 4 children, inside each pod is 2 electric sockets, a kettle, fridge and lighting. •	£15.80 per night for 4 person tent, £6 per adult there after. •	£10 returnable deposit for site keys.